Traffic behaviour – and policy – is changing across London. As more people use services like Waze and Google Maps, as more goods are delivered, and as more of us worry about air quality and transport safety, the Mayor of London has been asking boroughs to bring forward policies that ask for less traffic, and encourage more public transport, walking, and cycling. One of the ways locals are reacting is in our neighbourhood: sick of rat-running traffic, residents of Palmerston Road have lobbied the council to curb traffic volumes in their road. The result? A quieter street which is calmer and more usable for residents, with some deflection of traffic to other routes. 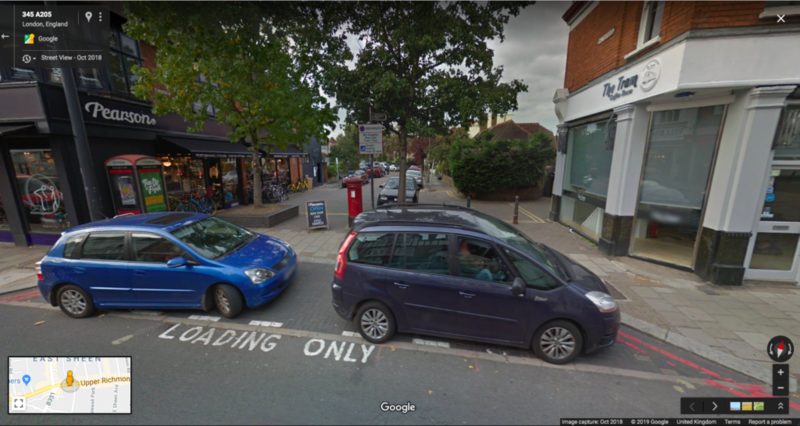 Organisations like Living Streets, Mums for Lungs and London Cycling Campaign are calling for people to tell their councils to make their own neighbourhoods quieter and calmer – it’s a rare local in Sheen who doesn’t complain about rat-running, congestion or air pollution, and most people, when asked, are keen to see less traffic on their own streets. The main way to make things better in your area is to ask for a ‘Low Traffic Neighbourhood’. The Dutch are good at these, but there’s evidence of the changes needed all over our area. For example, have you noticed how hard it is to avoid using the South Circular? 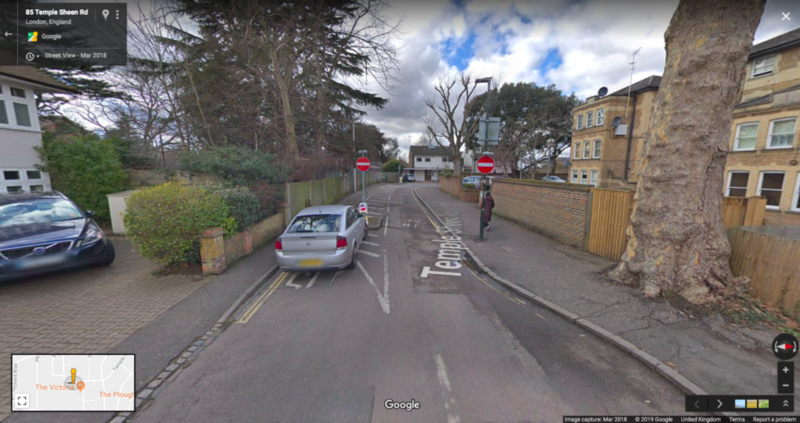 That’s by design – over the years TfL and the council have added one ways, ‘filtered’ streets, and used other changes to prevent traffic from using our residential roads to avoid the through routes that it should be using. An excellent way to look at this is as a parent – how far can your children go from home before you get worried? How far were you able to travel from home when you were a child? Would you let your child cycle to the shops? To a club or activity? 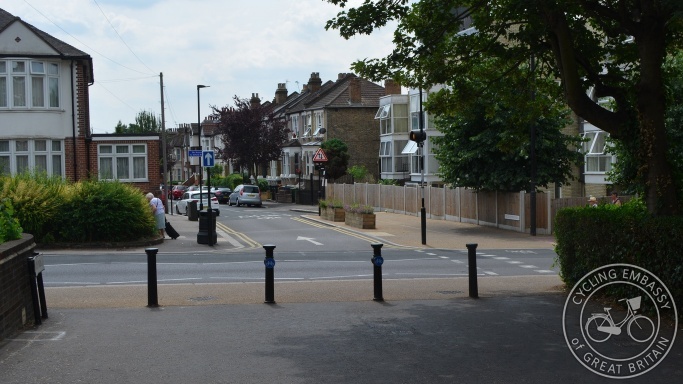 If you want to find out more about what a ‘Low Traffic Neighbourhood’ looks like, have a look at the documents on the Living Streets site. And if you think your area could be improved by something like this, why not ask your councillors? Remember – you don’t need all the answers, but you do need to ask the questions! Tim is the local coordinator for London Cycling Campaign, and is a campaigner for active travel (more and better walking and cycling).